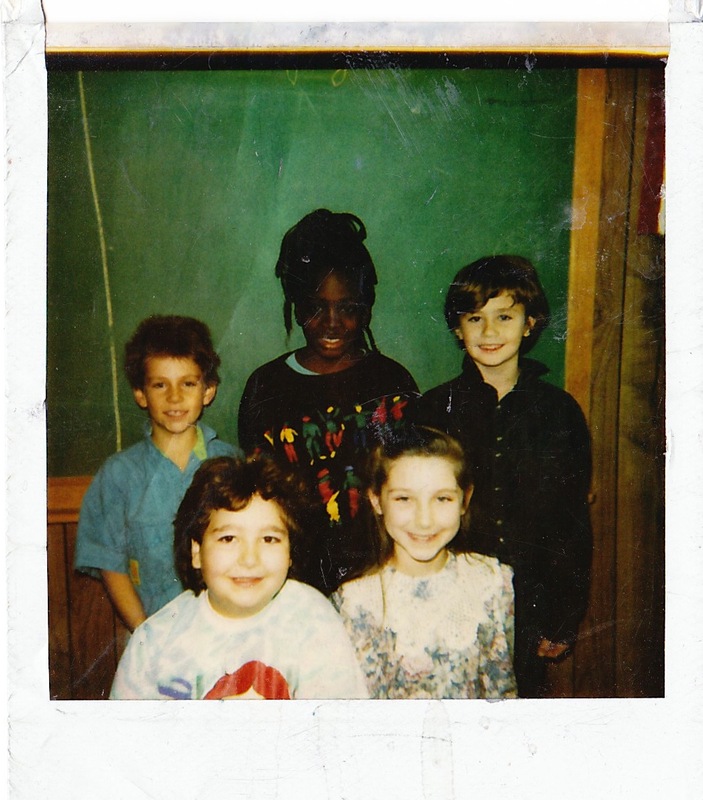 Mrs. Nowaczyk, I don’t have many strong memories of second grade but I remember you were very warm and supportive. The classroom space you created for us was inviting and I looked forward to going to school each day. I remember our unit on counting money, it was so much fun and opened up a new world of possibilities for me. Thank you! Mrs. Robertson, third grade is the first year I remember being a bit of trouble-maker, sorry for that. Katie Holmes was my best friend and she had a knack for making me laugh at the most inappropriate times, which is a habit I carry with me until today. We were always trying to be contrary, we wore the colors of the Washington Redskins, the year they faced off with the Bills in Super Bowl. I don’t care for football at all and even as I now live close to FedEx Field, I follow the Bills from afar hoping they do well. 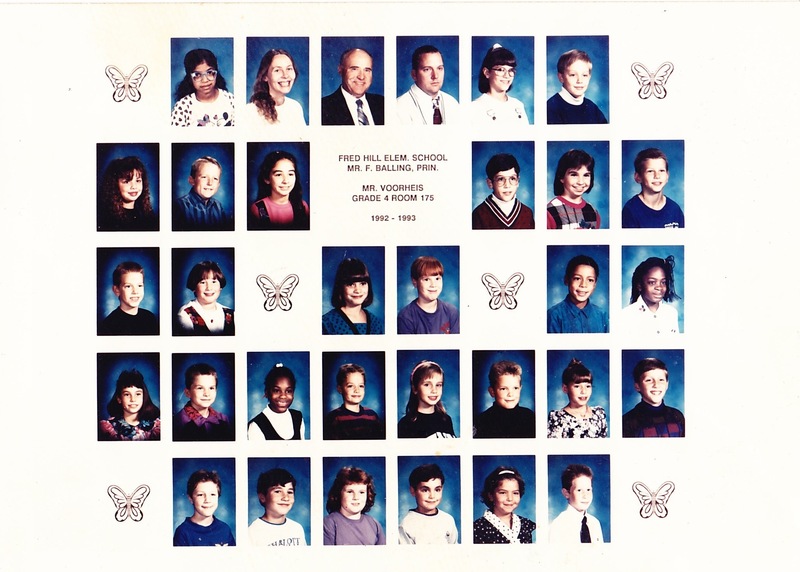 Third grade is the first year I remember having the support of a team of teachers with Mrs. Preston and Mrs. Crozier (not sure about the spelling), which I would continue to have straight through the end of high school. I remember one cold winter day when some older kids set upon one boy in our class and how we had to come in early from recess. It occurred to me then and probably much more now that I’m older how much care and concern you had for our well-being. I’m really thankful that there was some mainstreaming in our class and I was paired with a student with a developmental disability. This helped me increase in empathy and made me work to reduce the stigma associated special needs’ individuals. I would go on to work for many years with this population. And of course, I can never forget what happened to my friend Marie Parcells after the car accident. Mr. Voorheis, everyone wanted to have you for a teacher and I feel very thankful and blessed that I had the good fortune to be amongst the few. Reading, writing (still have my journal from that year), and all the fun activities including camping, our winter wonderland day, and having chicks and rabbits as classroom pets made for a memorable year. I realize a lot of behind-the-scenes effort must have gone into planning such a adventure and learning-filled year, thank you. Fifth grade was a growth year for me and I was a bit of a bully. I learned a lot out on the playground and at the bus stop. I always loved the classroom couches for reading and having stories read to us. I miss having teachers that read stories to their students. Thank you.